Construction has gained importance in Peru’s economy since the early-2000s because several large mining, power generation plants, natural gas production and transportation projects began their construction phase. Also of key importance was the boom of housing and office buildings, closely followed by infrastructure development. The industry underwent a substantial modernization in recent years. According to the Peruvian Chamber of Construction– CAPECO, sector activity is divided between infrastructure and general construction comprising 45% and 65% respectively. The construction sector accounts for 5% of Peru’s overall GDP. 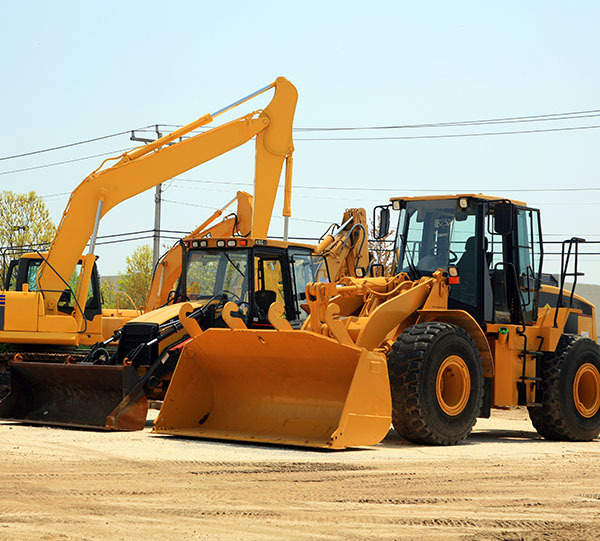 Opportunities in the market include: modern construction equipment like mixers, cranes, excavators, dump trucks, loaders, borers, forklifts, and other equipment and parts for that equipment. 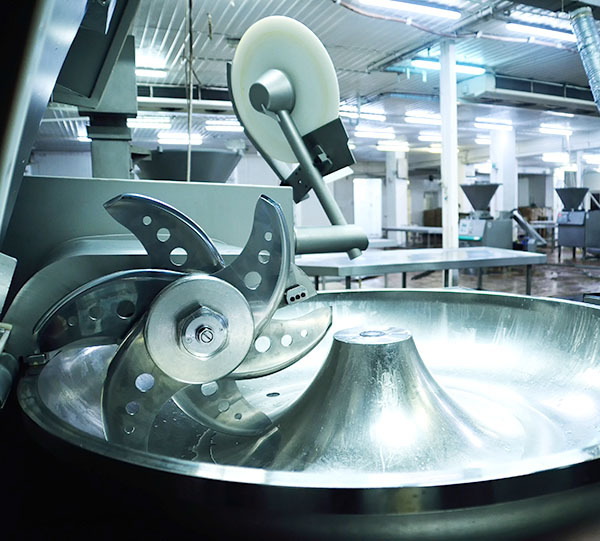 Peru’s food processing industry is one of its most dynamic sectors. Its 50 largest food processors reported 2015 sales of $22.5 billion, and more growth is expected. The ever-growing reputation of Peru’s culinary culture has brought about a marked increase in locally produced, packaged and non-perishable foods. Middle-class consumers are slowly shifting towards packaged and prepared foods because of a decreased risk of contamination and increased lifespan—preferring peace of mind to cost savings. Opportunities in the market include: fully integrated high-tech equipment and machinery for processing and packaging purposes. This includes machinery for temperature treatment, refrigeration, sugar manufacture; machinery for filling, closing, sealing, and labeling bottles, cans, bags or other containers; machinery for encapsulating bottles, jars, tubes and similar containers; machinery for aerating beverages; dairy machinery, heat exchange units; and other packing or wrapping machinery. Demand for residential, industrial, and office security equipment remains strong in Peru. Public opinion polls in Lima and other large Peruvian cities consistently find that inhabitants have a high sense of insecurity, with many people having been a victim of robberies or home break-ins. 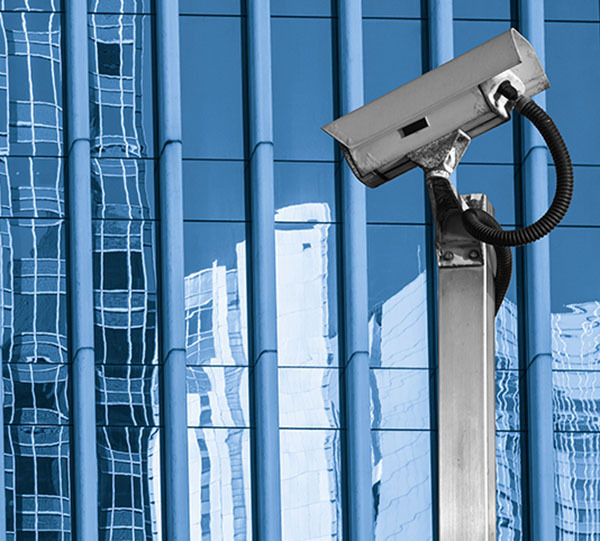 Companies (headquarters and operation sites), government agencies, and households continuously invest in a wide range of security equipment designed to prevent break-ins and to aid security guards. Companies and homeowners are demanding security equipment making the security and safety equipment sector in Peru very promising for U.S. exporters. Steady growth in residential and corporate construction indicates that these products will continue to be in high demand. Opportunities in the market include: surveillance cameras, alarms, lights, mesh netting, and barbed wire. 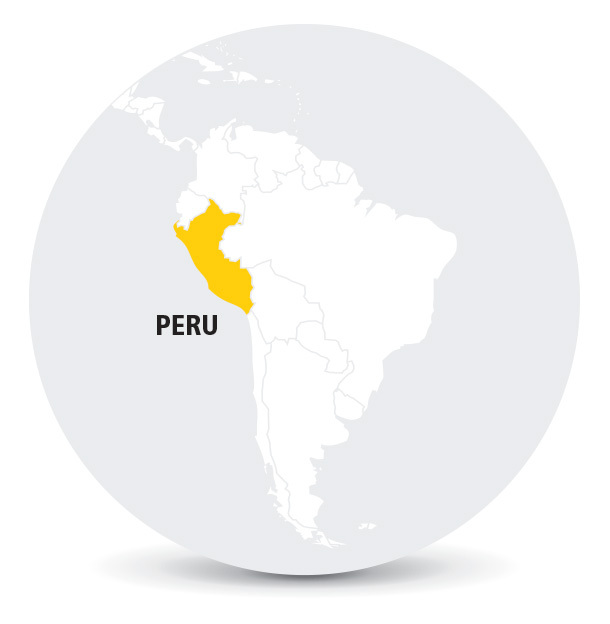 Import Tariffs: The entering into force of the U.S.-Peru Trade Promotion Agreement (PTPA) eliminated duties on 80% of qualifying capital goods since February 1, 2009. The remaining dutiable items have a phase out schedule from 6 to 17 years. The non-weighted average tariff is 3.2% (including surcharge), down from over 60% in the mid-1990s. Most imports (93% of codes) are also subject to an 18% value added tax (VAT), as are domestically produced goods. In addition, an excise tax (ISC) is applied to certain products such as tobacco and alcoholic beverages. There are no quantitative import restrictions. Import Duty: Peru imposes no duties on 56% of the items in its tariff schedule (4,224 codes covering some agricultural and intermediate goods, capital goods not produced locally, drip irrigation systems, some vehicles, books, some information technology items, cement, liquefied petroleum gas, some fuels, energy saving bulbs, and bank notes); 6% duties on 34% of the items (2,538 codes mainly regarding consumer goods and some intermediate goods); and 11% duties on 10% of the items (792 codes including rice, sugar, vegetables, dairy products, beef and beef products, chocolate, textiles, apparel, footwear, and other agricultural products). Import Requirements and Documentation: For imports, Customs (SUNAT) requires a Customs Merchandise Declaration (DAM – in Spanish), a commercial invoice, an airway bill or bill of lading, a packing list, and an insurance letter. 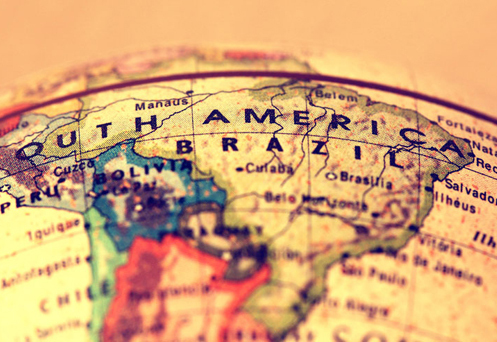 If the product is imported from other Andean Community members (Colombia, Ecuador and Bolivia), a certificate of origin is required to qualify for tariff preferences. Several imports are subject to antidumping and countervailing duties. A certificate of origin is required for these products coming from other countries to avoid these duties. 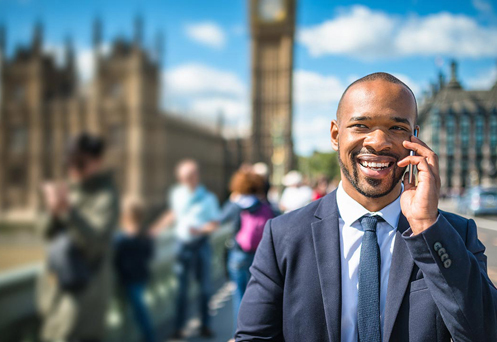 U.S. firms have experienced delays clearing products through customs as a result of this requirement. Goods can be brought into the country and kept in a bonded warehouse without paying import duties for up to twelve months. During that period the importer can pay the duties on the goods kept in the warehouse and clear customs, or re-export them. This can be done for the entire shipment or it can be broken down according to the importer’s needs. Customs Regulations: Peruvian Customs or La Superintendencia Nacional de Aduanas y de Administración (SUNAT) clearance’s “valuation service” must be considered for imports whose customs value (CIF) exceeds three (03) Tax Reference Units (UIT – Unidad Impositiva Tributaria). The value valid for 2016 for one UIT is 3,950 Soles or 1,186 US Dollars considering an exchange rate of 3.33 to the dollar. SUNAT’s clearance charge is 2.35% of one UIT, however in the practice, SUNAT applies a USD 34 flat valuation fee. Items imported under the U.S.-Peru Trade Promotion Act– PTPA, are exempt from this fee. Often, SUNAT requests that the importer provide a Manufacturer’s Price List. This document must be certified by the Peruvian consulate in the country of purchase. This price list should not be addressed specifically to the importer, but rather include general information. This is very important in order to be accepted by SUNAT. U.S. Export Controls: The U.S. government controls the export of weapons, ammunition, high technology machinery and equipment (e.g., certain high performance computers, precision industrial machinery, latest generation night vision equipment, polygraphs, etc.) and some chemicals (e.g., sodium cyanide).